February has arrived and so has the season of love, the soothing chills of this month offers magical vibe of love and affection. And for all the love birds out there, Valentine is just around the corner and now will be the right time to shop for the perfect gift for your loved ones. A flower bouquet and an array of chocolates wrapped in a heart shaped box can be appreciated for a while, but to cherish the joys of the day you’ll have to find something that offers an outstanding feel. 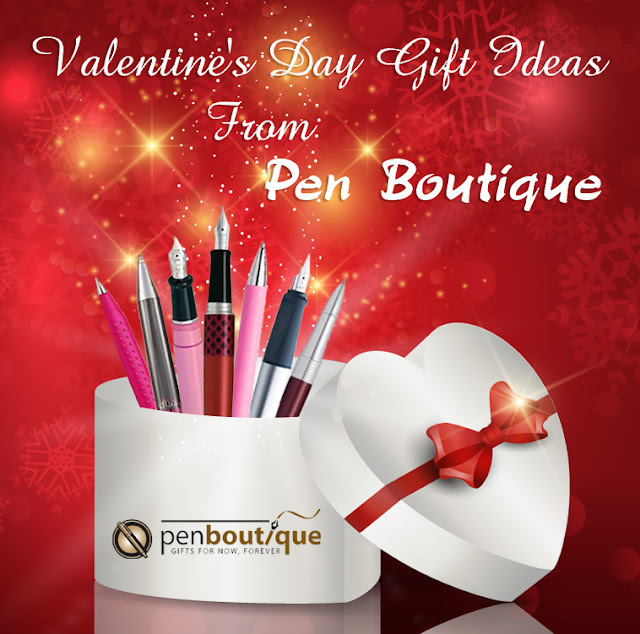 At Pen Boutique, we have compiled an array of gift items that are specially designed for Valentine’s Day. Each of these items is carefully picked to celebrate this special day and offer an everlasting value that will be cherished for a lifetime. Wouldn’t it be thoughtful if you can present something useful draped in the color of love. Designed with elegance, the new Pilot Namiki Metropolitan Red Rollerball pen exhibits a gleaming design that’s perfect for Valentine’s Day. 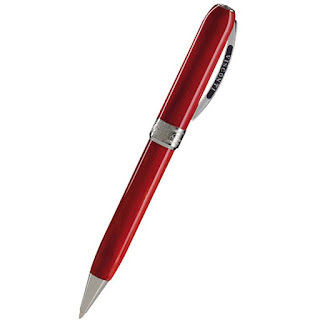 The beauty of this pen makes it a favorite gift for multiple occasions. But, if you are not into the color red there are ton of other bright colors to choose from. 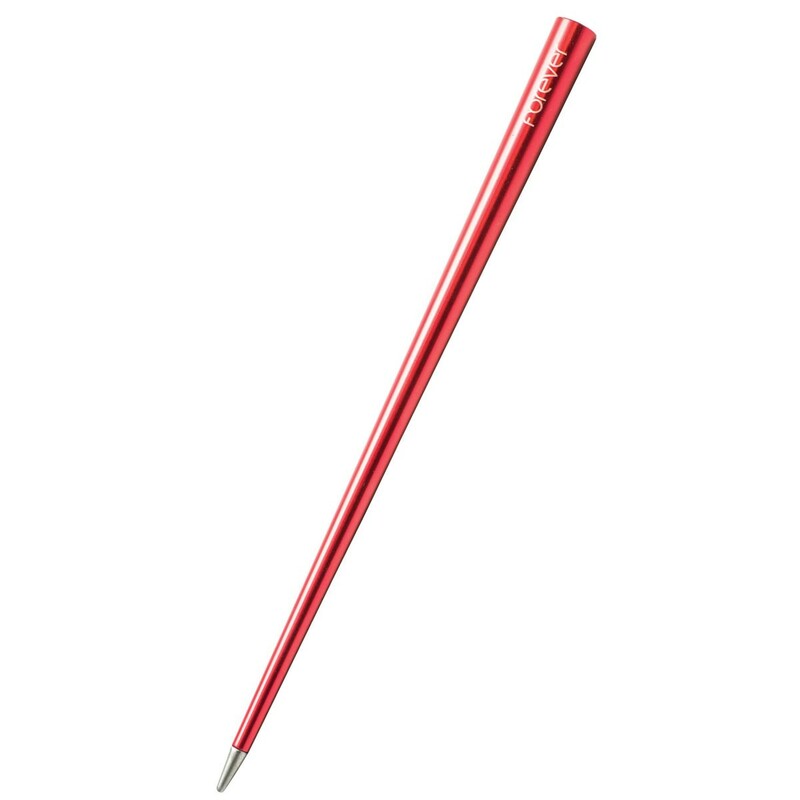 This series of pen is also available in fountain and ballpoint pens. An epitome of style or an expression of love the new Faber-Castell Ambition Pink Rollerball Pen can be entitled with both. 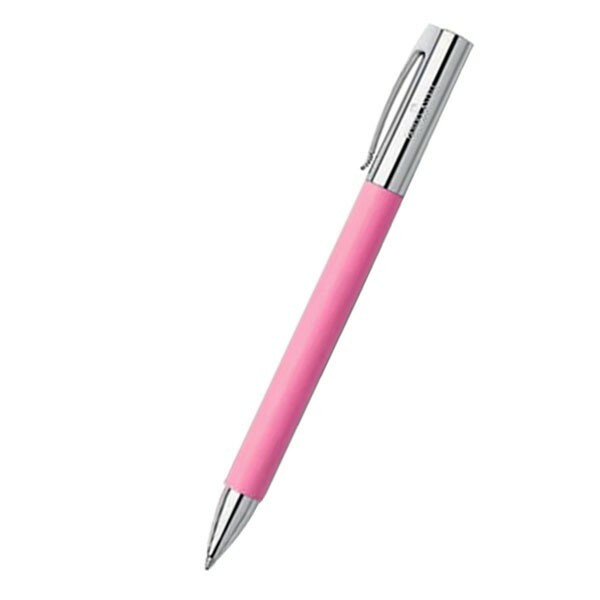 The beauty of this pen is defined by its subtle pink resin barrel and sterling silver accents. 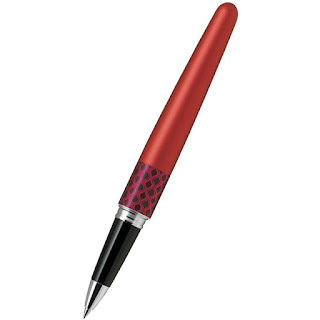 This elegant writer will surely bring out the missing charm on your partner’s face. If you are looking for a gift that will last forever, then there is nothing better than the new Napkin Forever Prima Red Inkless Pen. Sleek, Stylish and Fashionable, the new Napkin Forever Prima is a genuine gift item for every occasion. But for Valentine’s Day we have selected the Napkin Forever Prima Red Inkless Pen. It features a special alloy nib that doesn’t require ink; the nib is very smooth and imprints words that will last forever, like your love. Pilot Varsity is a series of disposable pens introduced by Pilot that are specially designed for your youngest loved ones. For Valentine’s Day we have selected the Pilot Varsity Pink and Pilot Varsity Red, but if you are unsatisfied by our choices then there are various other colors to choose from. 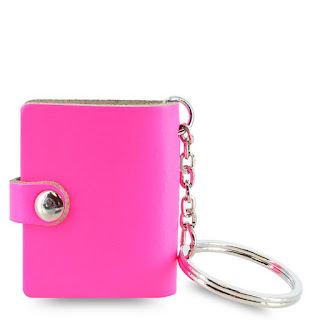 The new Filofax Original Keyring is a replica of the Filofax Originals. The cover of these Keyring is crafted from genuine calfskin leather and comes with a small notepad to jot down your important notes. Believe me; your special one will adore this beautiful gift. Products from Visconti are always adored as favorite gift items for any occasion. But for valentines, we have chosen a fascinating writing instrument that delivers the promising theme of the day. Inspired from one of the most influential artists of European art, the new Rembrandt series portrays a fabulous design reflecting motifs of Rembrandt himself. The pen is composed of variegated resin – a resin that has nice kinds of swirls into it. 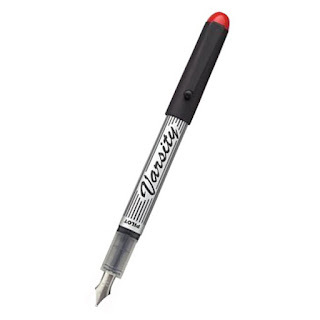 The sturdy construction of the pen defines finesse artistry of Visconti, and delivers a premium pen that reflects perfection from every ounce. 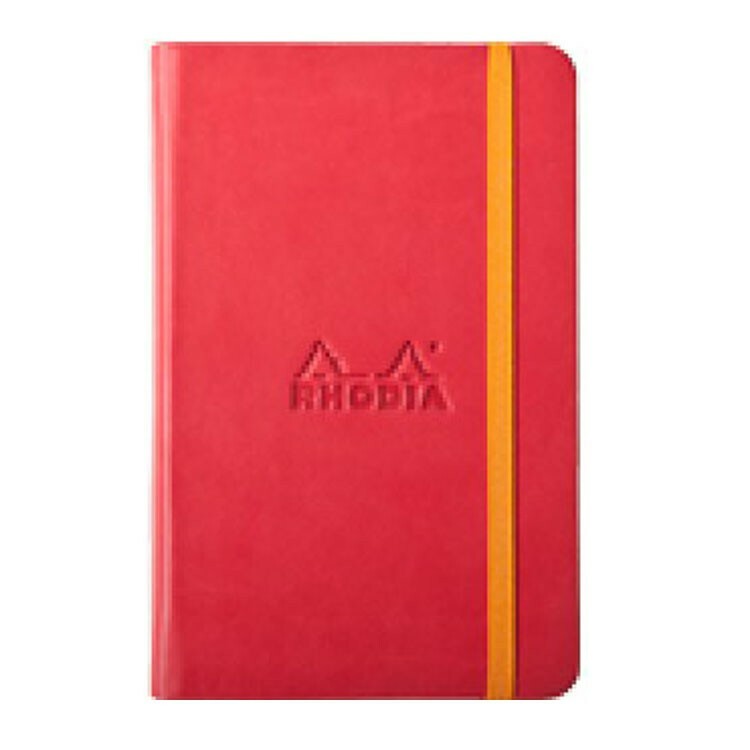 Rodhia Webbie is a perfect gift for people who love to write. This elegant notebook features 96 acid free, pH neutral pages that offer a pleasant writing experience. Because of its thick nature, the paper is best for pen enthusiasts who prefer wet nibs. With this sturdy notebook, you can say goodbye to issues like bloating and scratching. So, if your dearest friend loves to write down his/her thoughts than this beautiful notebook will definitely prove to be an ideal companion. 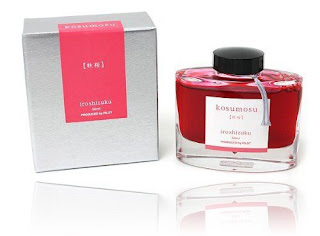 To celebrate the day with immense joy, Pen Boutique would like to introduce the Iroshizuku Fountain Pen Ink in Pink. The iroshizuku Ink is really incredible when used with Japanese fountain pens. Upon writing, the ink lays down traces of beautiful words with amazing line variation. If you are really looking for an out of the box gift for your loved ones, then this Lokta Stationary Set will surely make an ideal gift. 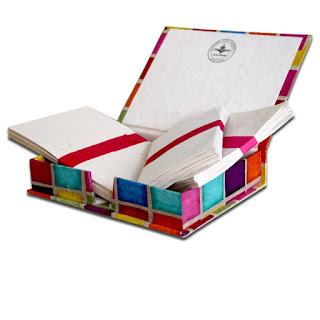 The writing papers and envelopes are made from 100% natural and handmade papers friendly to any writing mode you prefer. It comes in a beautiful straw box that reflects traditional craftsmanship of an ethnic tribe residing in the remote Himalayas of Nepal. This product may not be expensive as a beautiful diamond ring, but it will definitely offer a value that will be cherished forever.